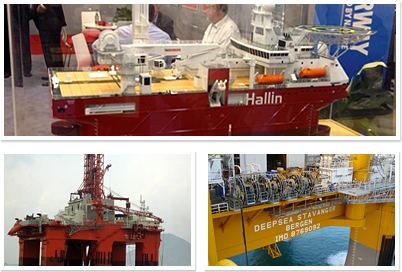 Our company skill set allows us to tackle challenging offshore, marine and naval projects to your requirements. As a company focused solely on marine and offshore HVAC/R systems, EP understands what you need in your place of business. We know that when you’re out in deep water and counting on your equipment, it has to be done right - the first time. Whether you require offshore or marine engineering and consulting services, beginning-to-end project management for marine, offshore or naval projects, or HVAC/R construction, manufacturing and support, EP HVAC can get your job done.